A companion novel to Jack London’s The Call of the Wild, White Fang is the story of a wild dog’s journey toward becoming civilized in the Canadian territory of Yukon at the end of the nineteenth century. 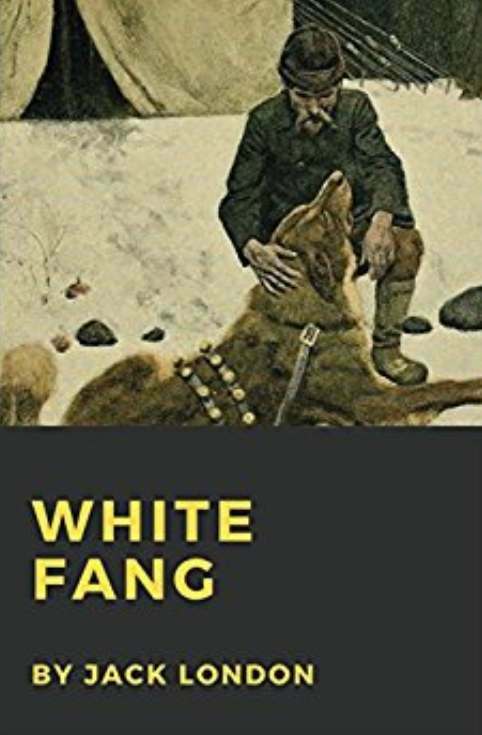 White Fang is characteristic of London’s precise prose style and innovation use of voice and perspective. Much of the novel is written from the viewpoint of the animals, allowing London to explore how animals view their world and how they view humans. Find out more at Amazon.